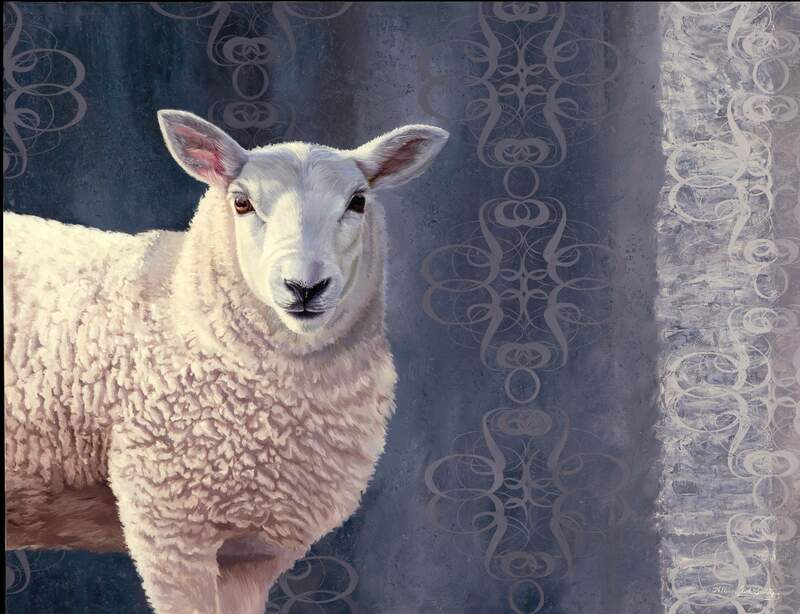 Allison Leigh Smith will showcase her animal portraits at the Durango Autumn Arts Festival. Bryce Pettit's bronze wildlife sculptures will be showcased at the Durango Autumn Arts Festival. 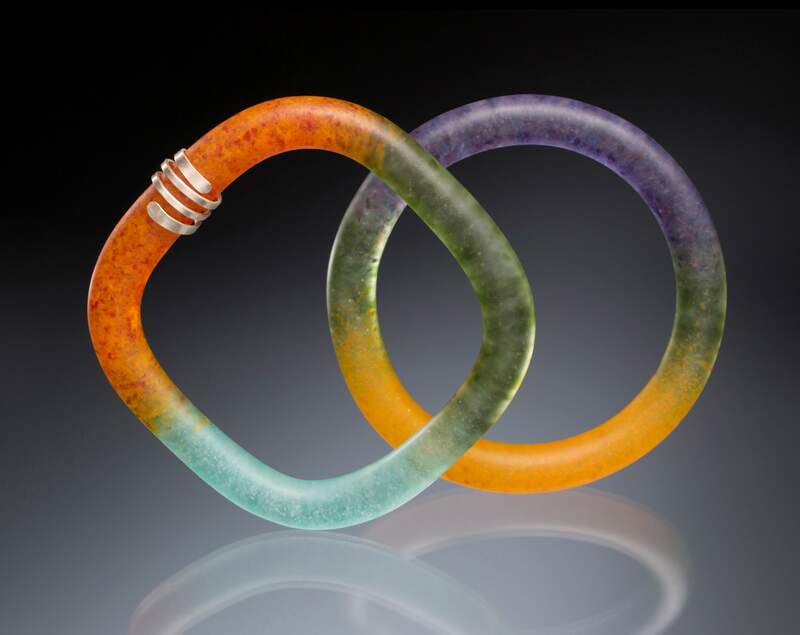 Carol Martin will showcase her glass work at the Durango Autumn Arts Festival. 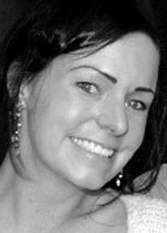 Laurel Hatch, a 2001 graduate of Durango High School and current Bozeman, Mont. 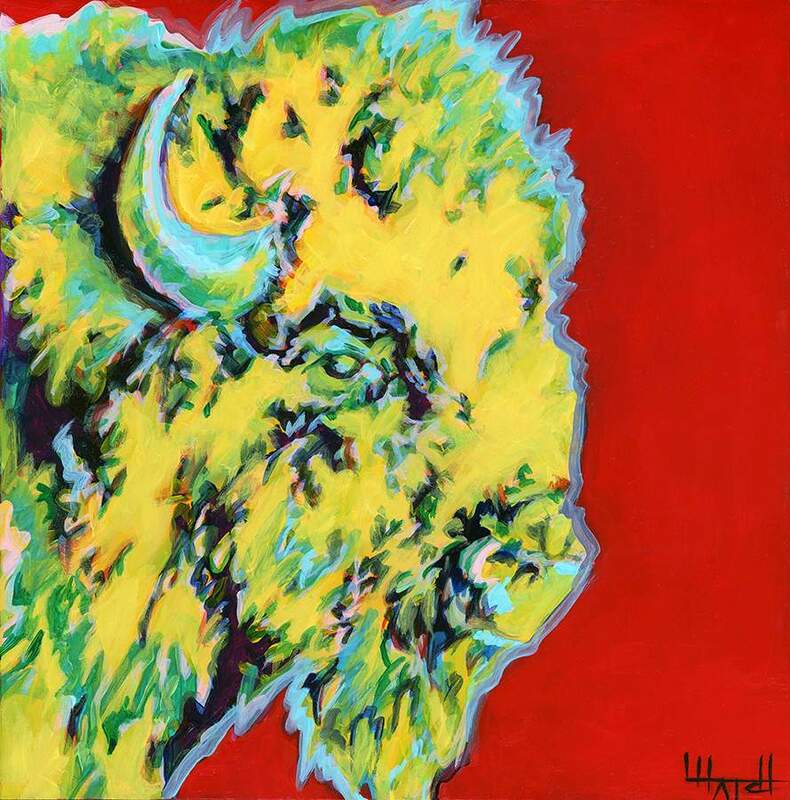 resident, will return for the Durango Autumn Arts Festival to show her pop western paintings. The 21st annual Durango Autumn Arts Festival returns to East 2nd Avenue from 10 a.m. to 5 p.m. Saturday and Sunday between 6th and 9th streets in downtown Durango. The festival will showcase 90 artists and artisans from more than 200 applicants. We caught up with three diverse Durango artists who will be at the festival. Her background: The Autumn Arts Festival is the first time Smith will take part in any outdoor festival. Prior to working as a full-time painter, Smith worked as an art educator at the Columbus (Ohio) Museum of Art, a gallery director in Maui, Hawaii, and then a textile designer in Phoenix before relocating to Durango. His background: Working as a full-time artist for more than 15 years, Pettit’s bronze sculptures are in numerous public and private collections, galleries and public instillations across the country. This is his second Autumn Arts Festival and the only outdoor festival he’ll do this year. 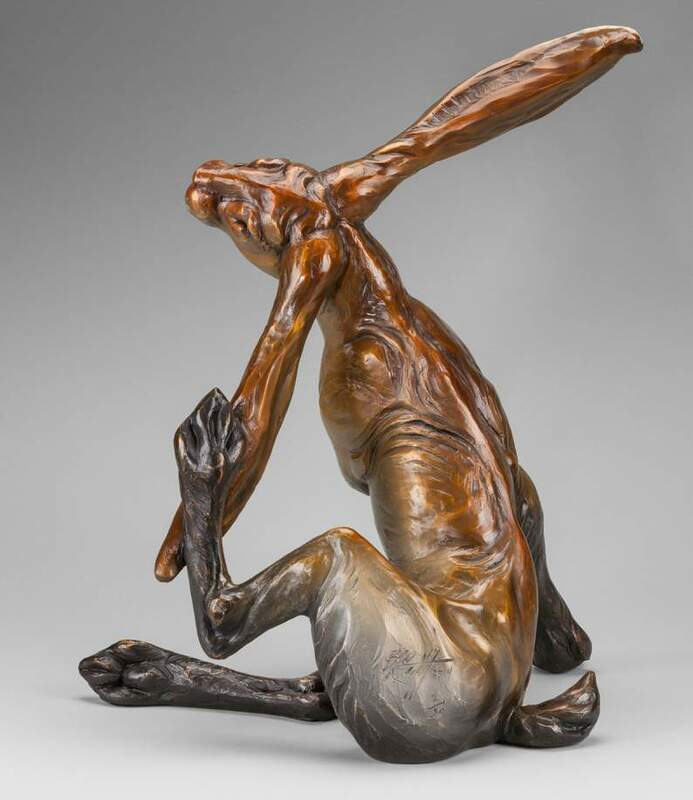 About his art: Pettit discovered his love of bronze casting in his early 20s, finding the combination of artistic and creative precision with working with his hands a good fit. Pettit casts animals and wildlife “to convey different emotions and to express what he likes about nature,” he said. For the festival he will debut a new piece – a giant pile of old mining parts and paraphernalia looming over spotted sandpipers – in response to the Gold King Mine spill and Animas River contamination. 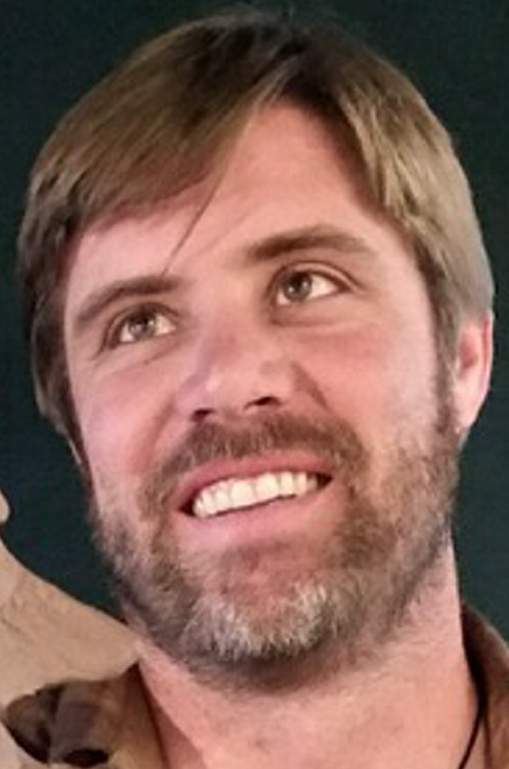 Durango connection: Pettit moved to Durango almost two years ago, coming most recently from Utah. It was a place he always wanted to live in, and when it came time to move, Durango was it. “As far as an artist, there’s so much inspiration and wilderness and nature around it. It’s the perfect place for me,” he said. Her background: Martin has been doing festivals for about 15 years, including the Durango Autumn Arts Festival a handful of times. Doing about 10 to 12 festivals a year – all juried – she’s travelled this year to places like Washington D.C., Fort Worth, Denver and Seattle to showcase her art. About her art: Martin specializes in a glass-casting technique called pâte de verre, which produces subtle color gradations, resulting in vibrant colors and intricate patterns and shapes. She also works with sterling silver and 18-carat gold. Durango connection: Martin has called Durango home since 1979. 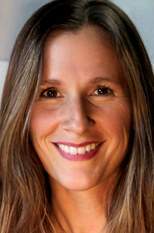 Her daughter, Laurel Hatch, a 2001 graduate of Durango High School and current Bozeman, Mont., resident, will return for the arts festival to show her pop Western paintings, the first time she will show her work in Durango. Where: E. 2nd Ave. between 6th and 9th Streets, Downtown Durango. Live music from Delaney Davis, Robby Overfield and Hello, Dollface; artisan food court and Steamworks beer and soft drinks for sale. Demonstrations by local artists, from painting to jewelry-making, at the Creation Station, including an interactive dumpster painting with the Dumpster Beautification Project; Love Letters to the Animas invites anyone to write or draw words and pictures of affection for the Animas River in an effort to create a community portrait for the beleaguered river.